Dear colleagues! 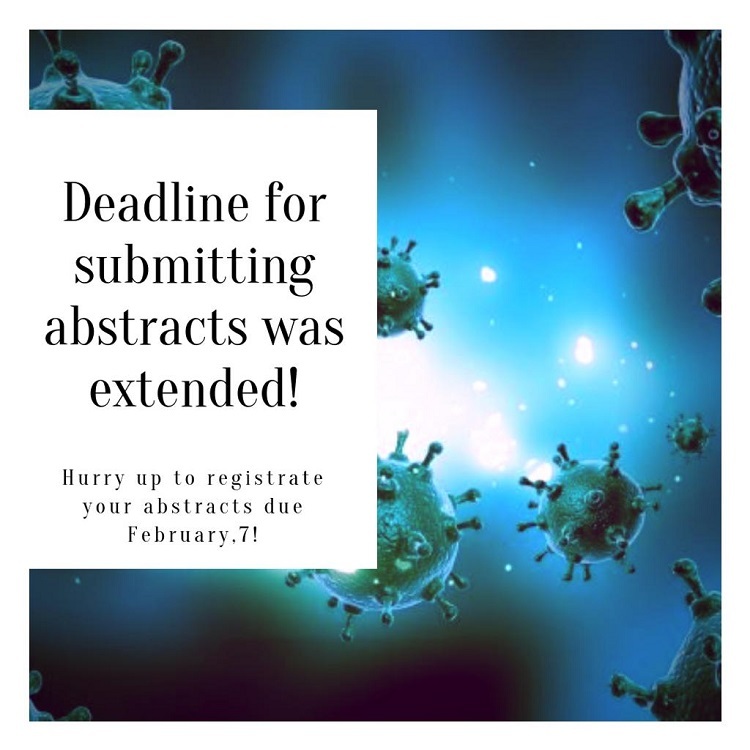 Due to numerous requests, the deadline for submitting abstracts to participate in the XVI International Scientific Conference of students, young scientists and specialists «Topical issues of modern medicine» will be extended to 7.02. 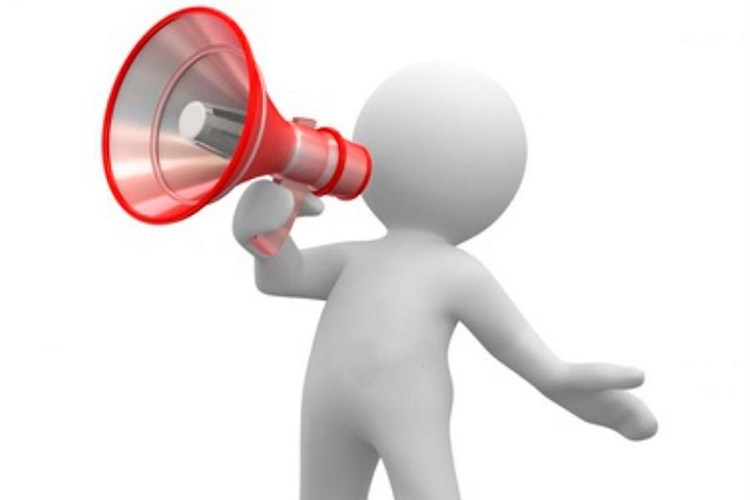 Hurry up to registrate your abstracts!